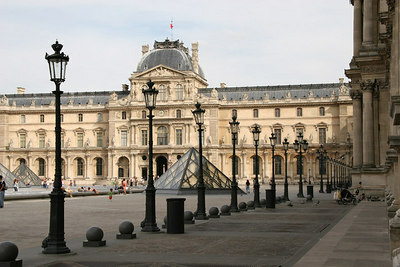 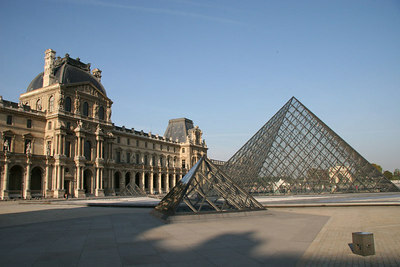 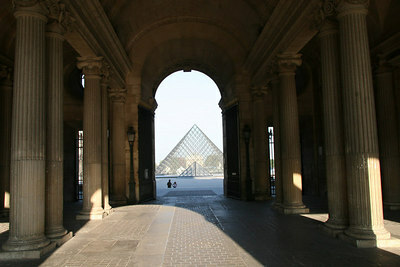 Courtyard of Musee du Lourve and Grande Pyramide (the main entrance into the museum). 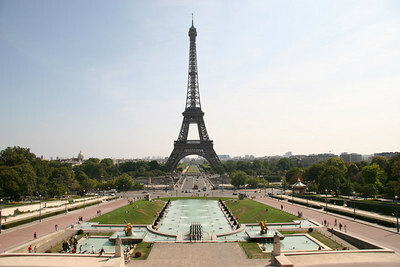 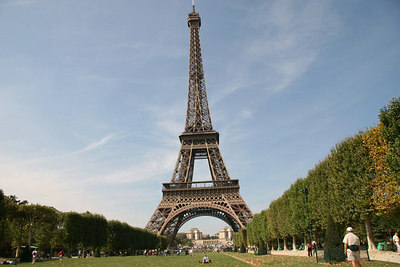 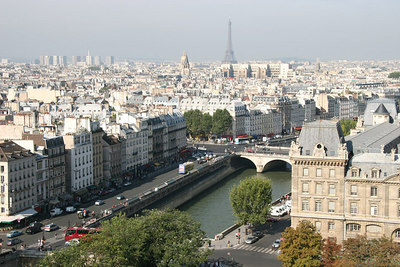 Eiffel Tower as seen from the top of Notre Dame. 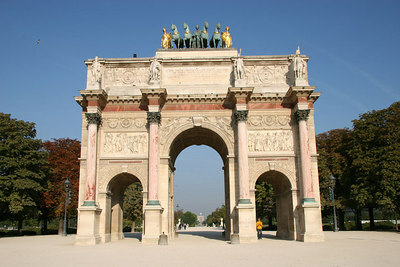 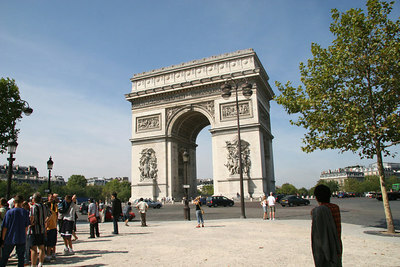 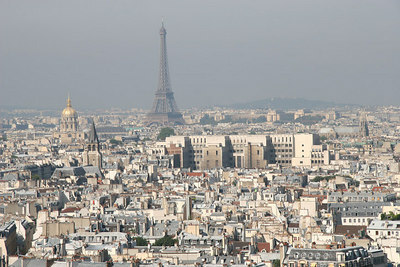 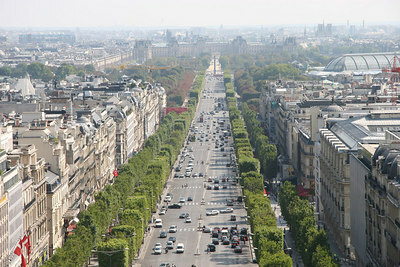 View from top of Arc de Triomphe over Champs-Elysees. 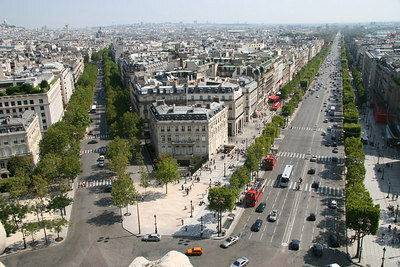 The Champs-Elysess looking towards Musee du Lourve (from top of Arc de Triomphe). 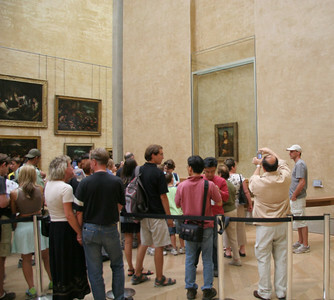 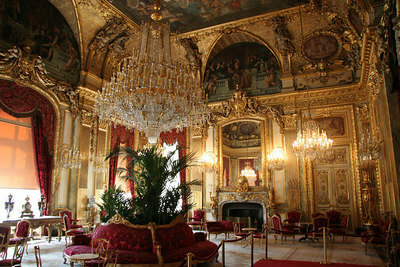 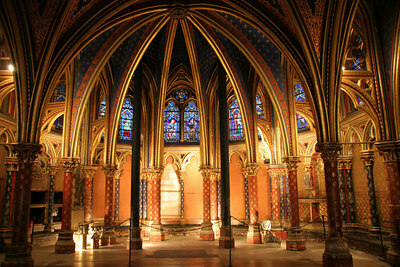 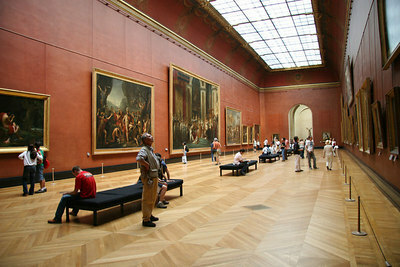 Napoleans Apartments at Musee du Lourve. 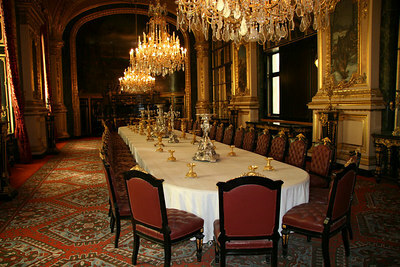 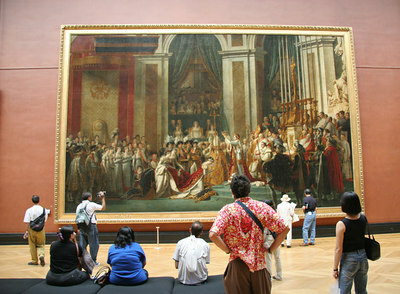 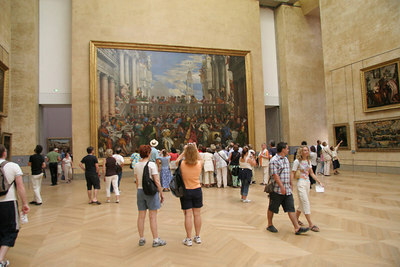 Napoleans Dining Room at Musee du Lourve. 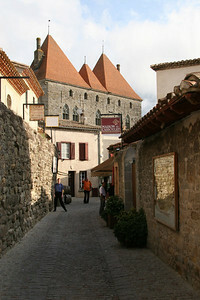 Carcassone (the old city walls). 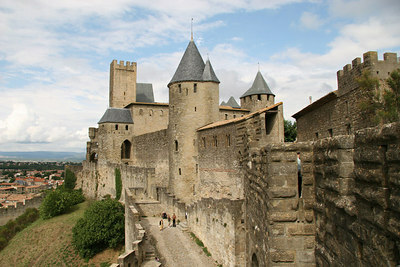 Carcassone (the old city walls and entrance over empty moat). 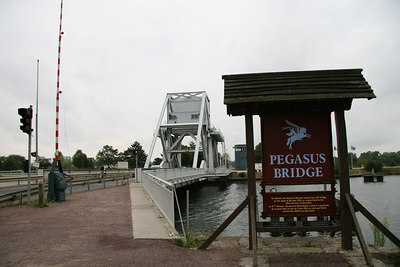 Pegasus Bridge, Normandy. 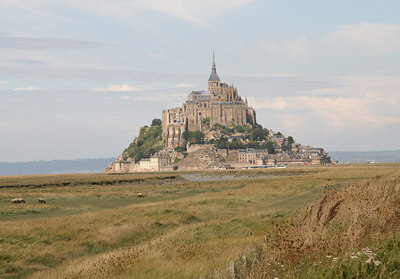 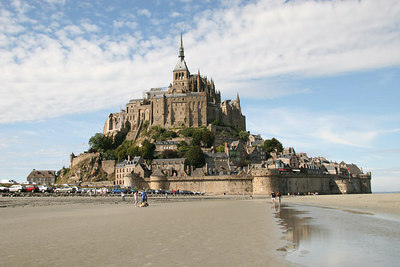 Site of the first action by the Allies during the early hours of D-Day. 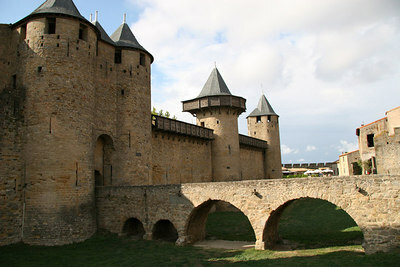 Bridge captured by British paratroopers who flew in by glider. 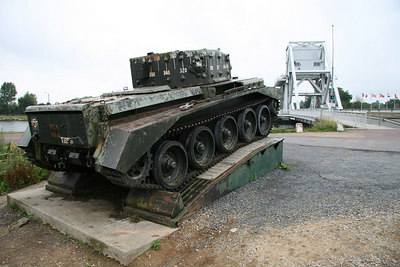 Pegasus Bridge, Normandy (and tank). 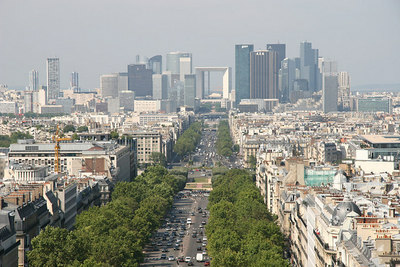 La Grand Bunker. 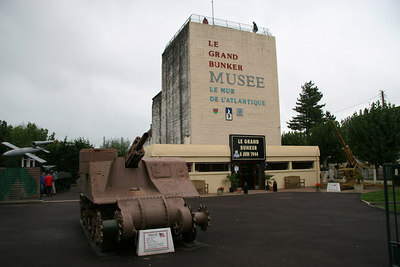 German Command Bunker at Ouistreham (Sword Beach) Normandy. 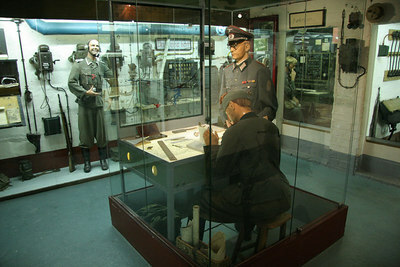 Display inside La Grand Bunker.